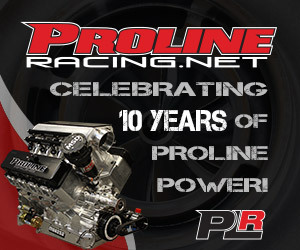 Can’t make it to a race? 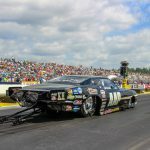 The NHRA now has live streaming – buy a membership here! 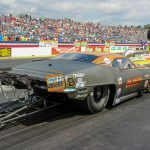 March 14-17 Amalie Motor Oil NHRA Gatornationals Gainesville Fla.
April 26-28 NGK Spark Plugs NHRA Four-Wide Nationals Charlotte N.C.
Oct 11-13 NHRA Carolina Nationals Charlotte N.C.
Oct 30-Nov 2 NHRA Toyota Nationals Las Vegas NV Rickie Smith Don Walsh Jr.